A long time ago now, I was having a conversation with someone on Twitter about sponsoring blogs. "I don't see the point", she said, "I sponsored a big blog and all they did was put my ad in their sidebar. They didn't even follow me on Twitter". I asked her if they'd stated that they were going to follow her on Twitter, or if they'd offered anything other than an ad placement. They hadn't. Now this post isn't to mock the girl I was talking to, don't get me wrong. It's a mistake that I think many bloggers make. I know I did! It's easy to think that the blogs with the most followers are the best ones to invest your money in, but, actually, that can be far from the case. Every blog approaches sponsorships in a different way so it's important to get the right fit for you. This isn't a glorified advert for my sponsorships because the way I work may not be right for what you need. 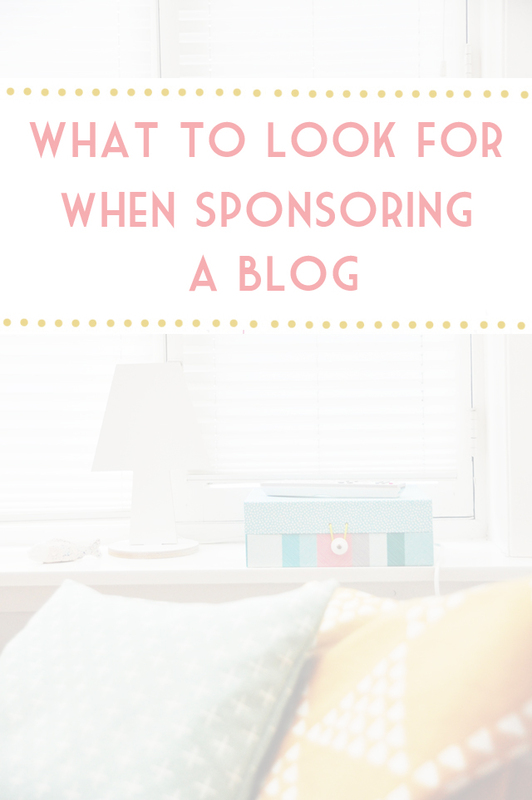 If you're considering sponsoring a blog, read their sponsorship page very carefully. Price will obviously be a consideration for most. Sometimes it's worth paying a little extra for something that has more options, sometimes not. Followers might seem impressive but it's often pageviews that are a better indication. Can they tell you how many impressions or click their ads usually get? Not every blogger will have this information on their sponsorship page so don't be afraid to ask. If they value your custom, they should be happy to reply. All these different factors affect which blogger will be best for you. Then we come to the options they offer. Yes, some will just stick your ad in their sidebar and that's it. 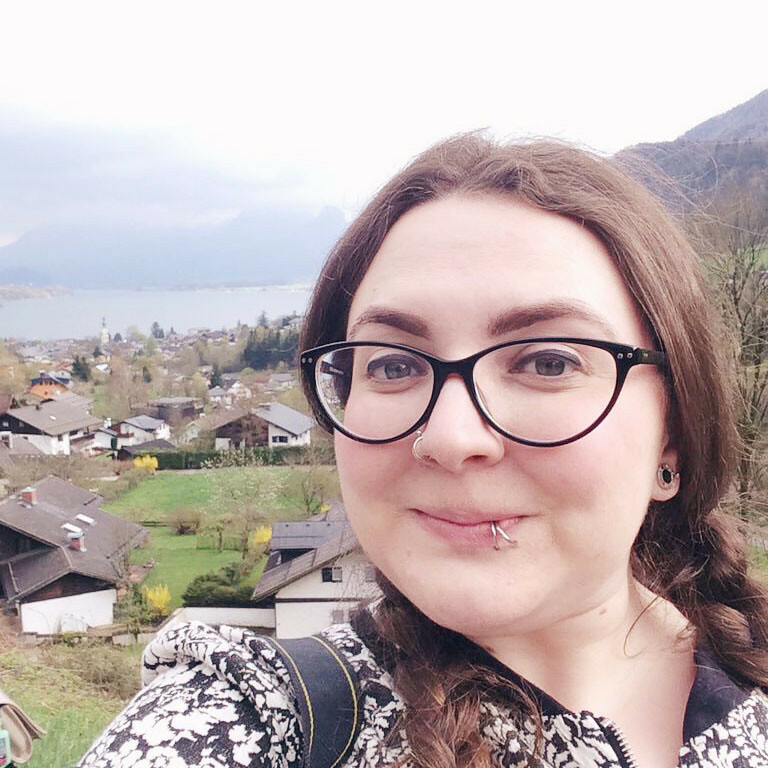 When I was a new blogger, I took up an ad spot on one of my favourite blogs and was greatly disappointed when I had no communication with her. I'll be hones here and admit that when I started selling adverts, this is also something I was guilty of and something I have made a conscious effort to change. Other blogs, however, will have extra options. Several, like Lucie of Fat Beauty x (and me! ), will write about their sponsors in monthly posts. Others, such as Helen of The Lovecats Inc, add their sponsors as links in the footer of each post. While many bloggers offer a variety of different packages priced at different rates, there are some who have a flat rate, sometimes with add-ons included. There's such a huge range of options that it's really worth thinking about which sponsorship package is best for you. It might not always be your favourite blog... or the most famous one! Ps: If you ARE interested in my sponsorship packages, you can see them here! I stopped offering adveritising because I didn't feel it was very effective but I'd like to get back into it in the future and hopefully make it as good as possible. I have advertised with The Lovecats Inc before and it was probably the best out of all the ones I've tried!